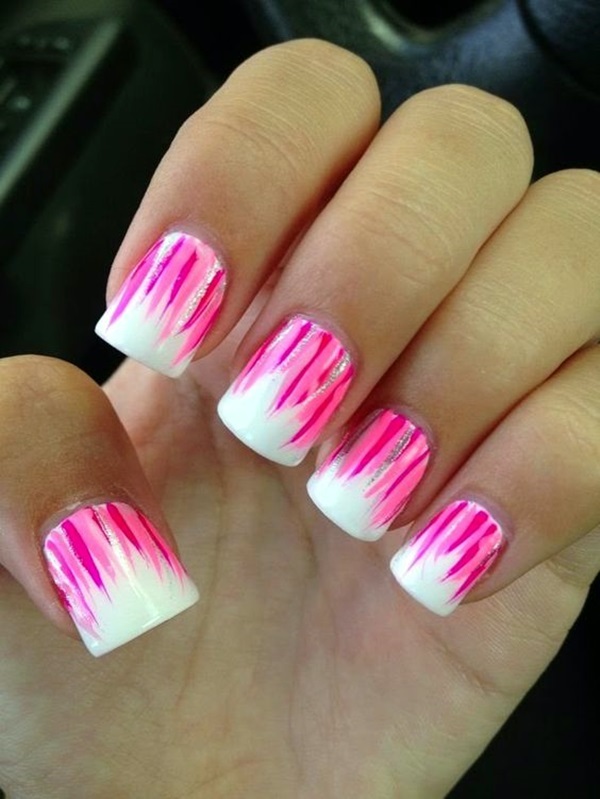 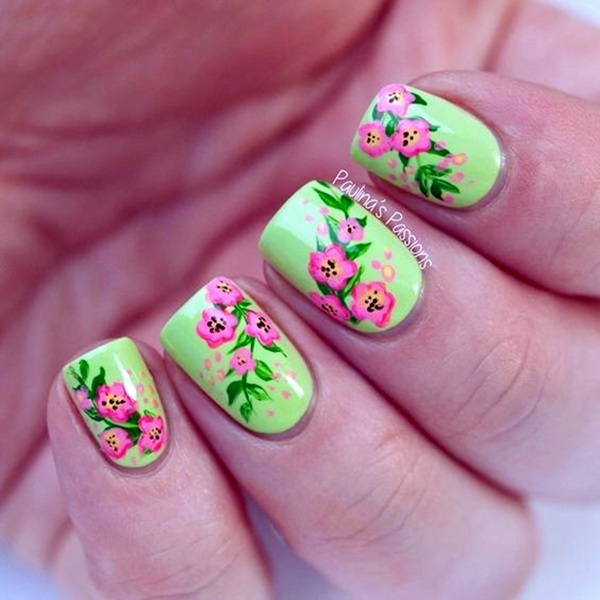 Light floral are another summer favorite for many and people love to choose it among their summer nail art designs and colors. 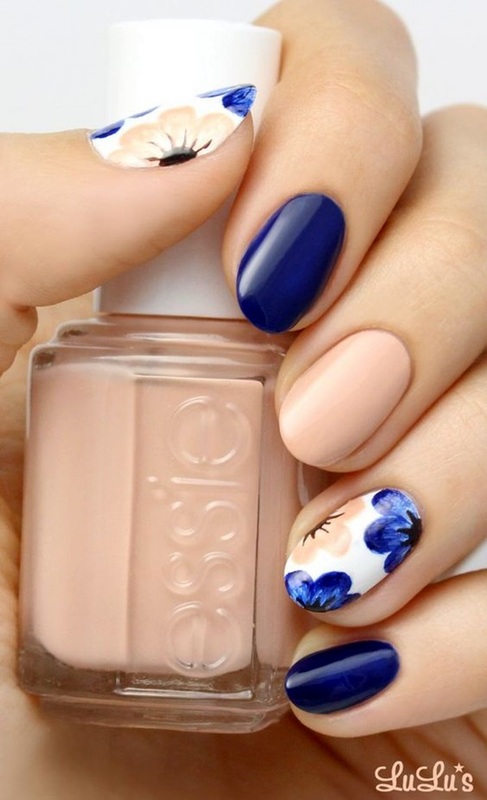 You can have different prints of flowers with a light nail color as a background to the art. 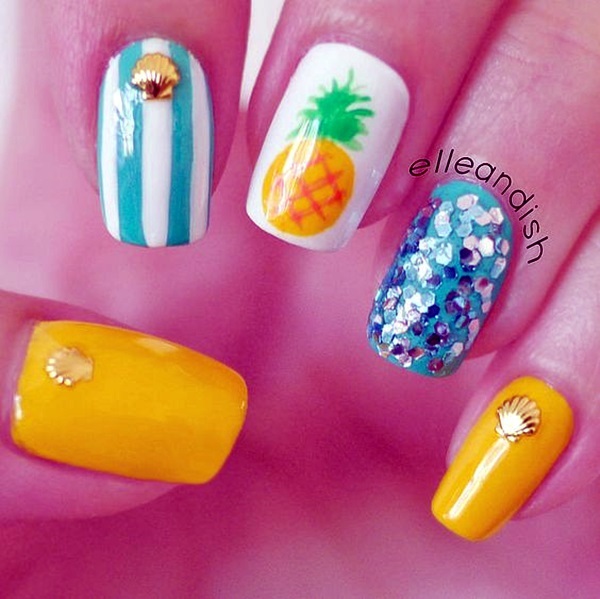 Most of the girls love to have a sunflower print as it goes well with the idea of summer. 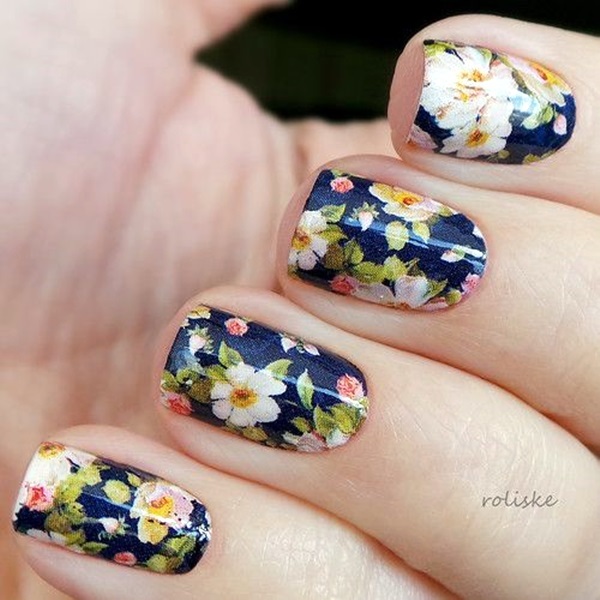 However, you can have any floral design you love. 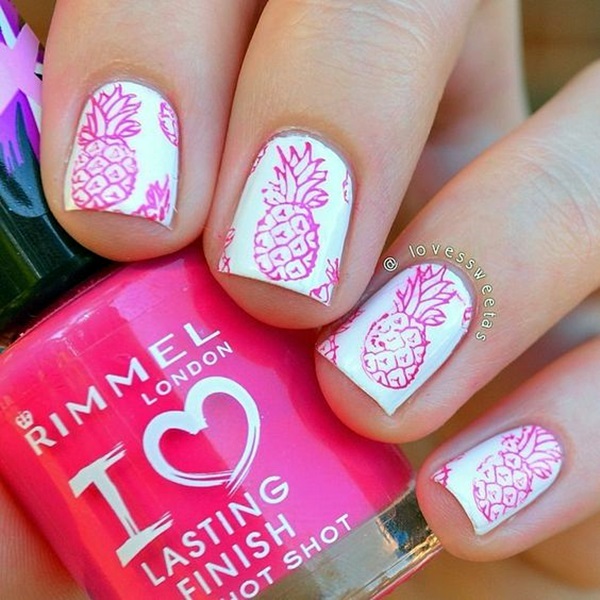 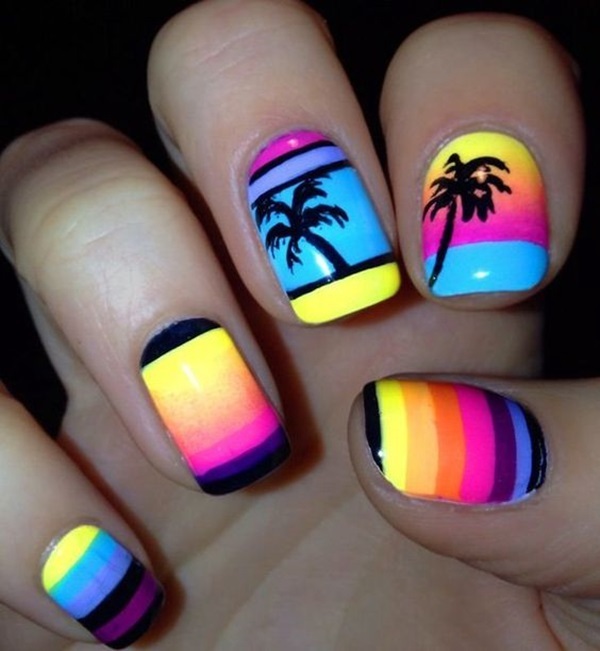 There are various print designs that you can have on your nails but this summer, you can try something completely unique. 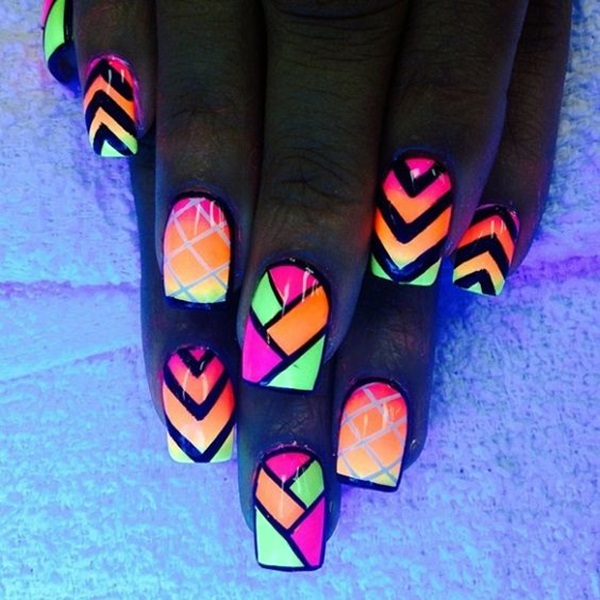 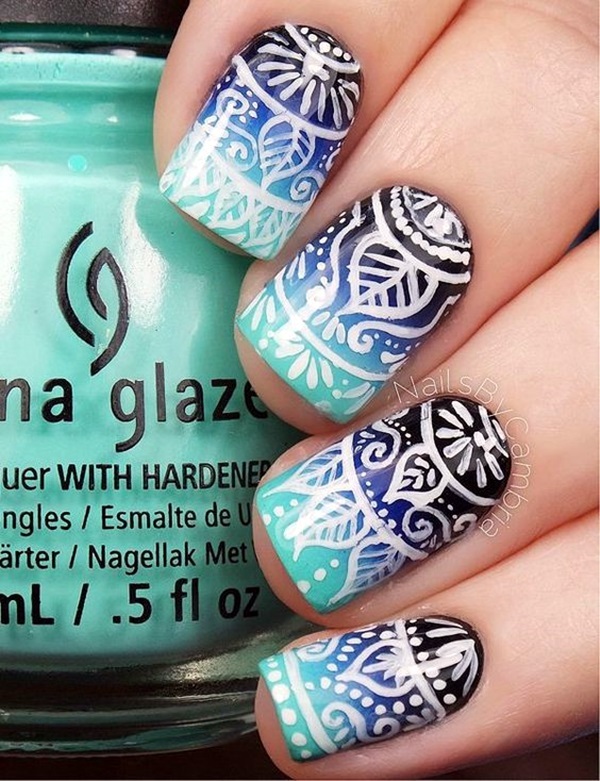 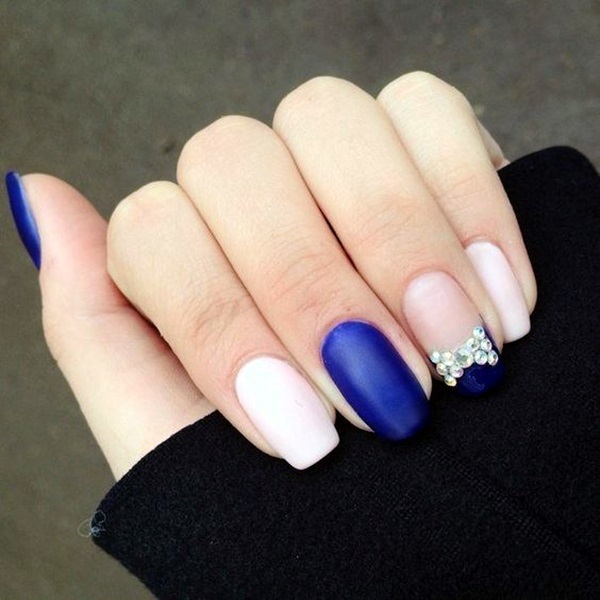 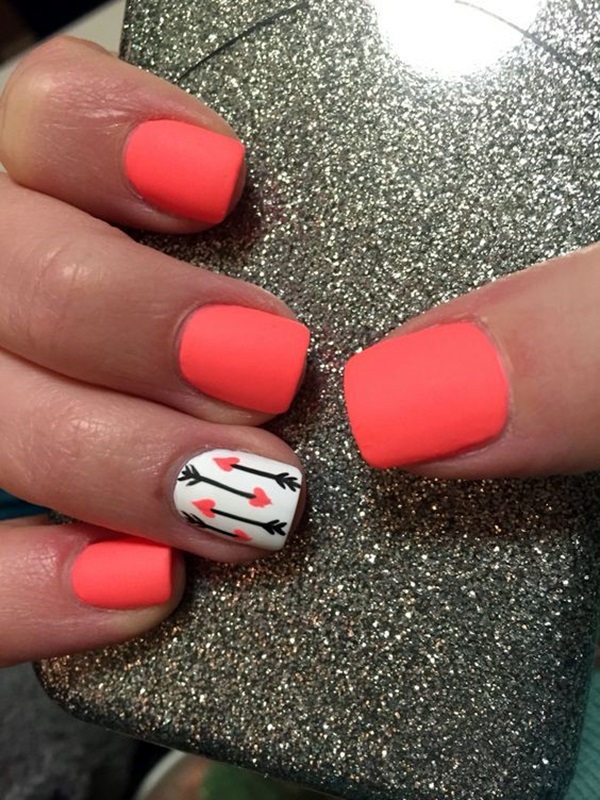 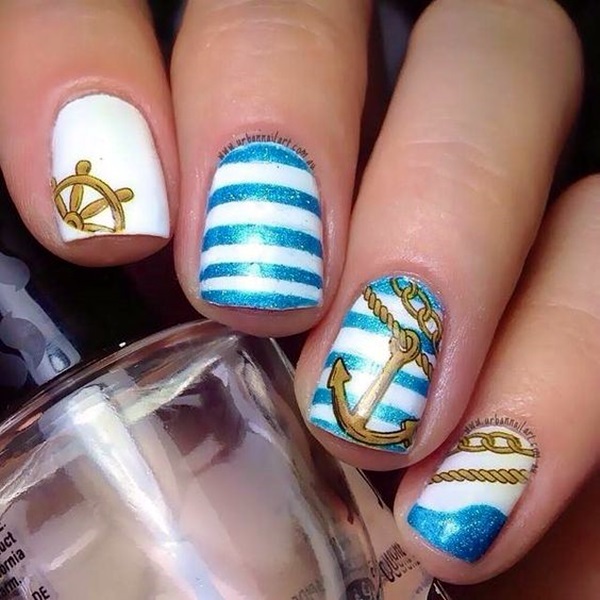 Nautical print designs are something new and worth a try if you love to have nail arts. 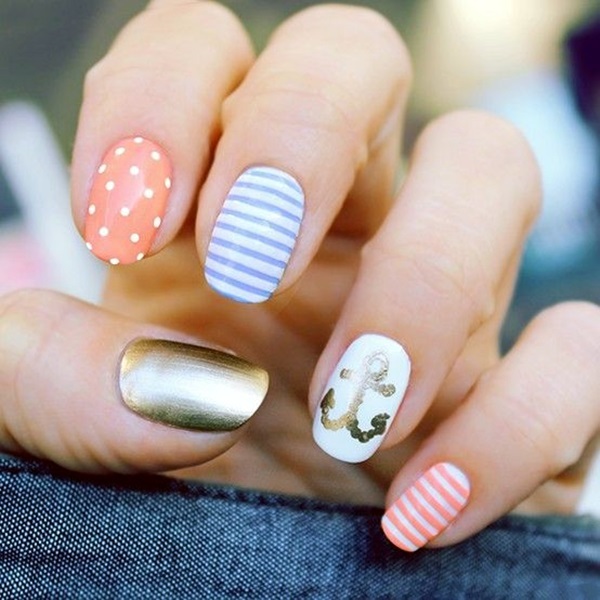 Anchor, seal, yacht are some of the prints that you can give a try.